Our 2017 keynote speaker was Dr. Melissa Harris-Perry. Harris-Perry is the Maya Angelou Presidential Chair at Wake Forest University where she is the Executive Director of the Pro Humanitate Institute and founding director of the Anna Julia Cooper Center. She is Editor-in-Large at ELLE.com and hosted the television show “Melissa Harris-Perry” from 2012-2016 weekend mornings on MSNBC. She is also the author of the award-winning Barbershops, Bibles, and BET: Everyday Talk and Black Political Thought, and Sister Citizen: Shame, Stereotypes, and Black Women in America. 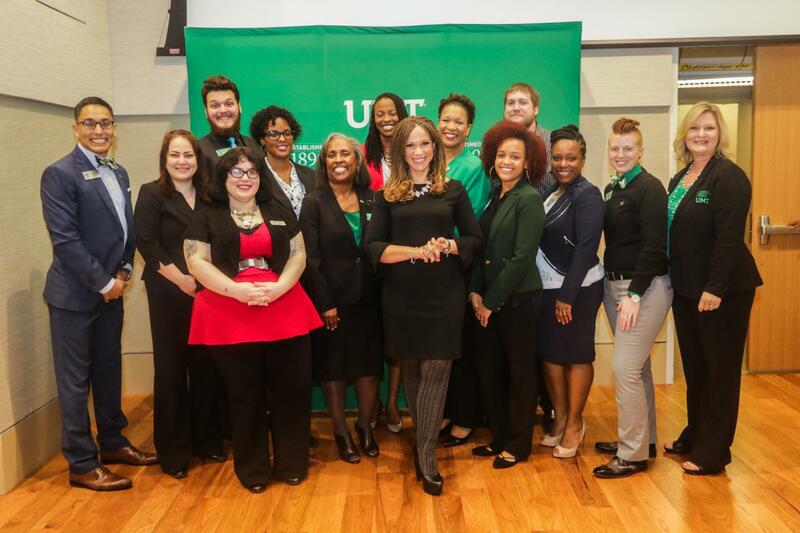 Harris-Perry received her B.A. degree in English from Wake Forest University and her Ph.D. in political science from Duke University. She also studied theology at Union Theological Seminary in New York. Harris-Perry previously served on the faculty of the University of Chicago, Princeton University, and Tulane University. 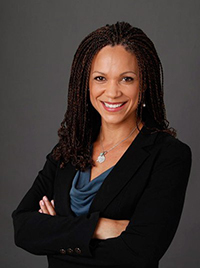 To read more about Melissa Harris-Perry, visit her website at melissaharrisperry.com.